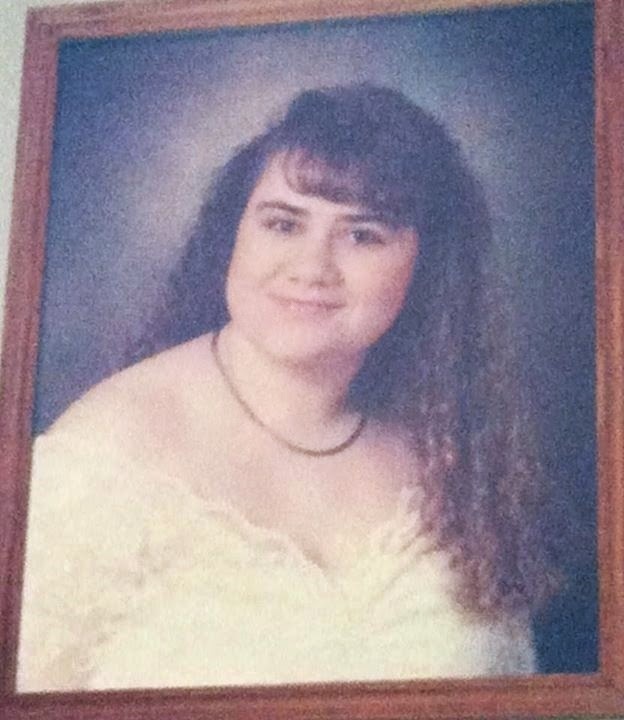 Here I am in my senior portrait at age 17. Right before my AS diagnosis. I am almost 42 now and my AS has put me through the fire. I also have spinal stenosis, adhesive arachnoiditis, fibromyalgia, migraines, seizures(seizure free for 5 years now).